I spent 5 years working in the merchandising and consumer marketing business, learning shopper psychology and marketing trends and best practices. I took this knowledge and expertise and have applied it to my work in real estate. 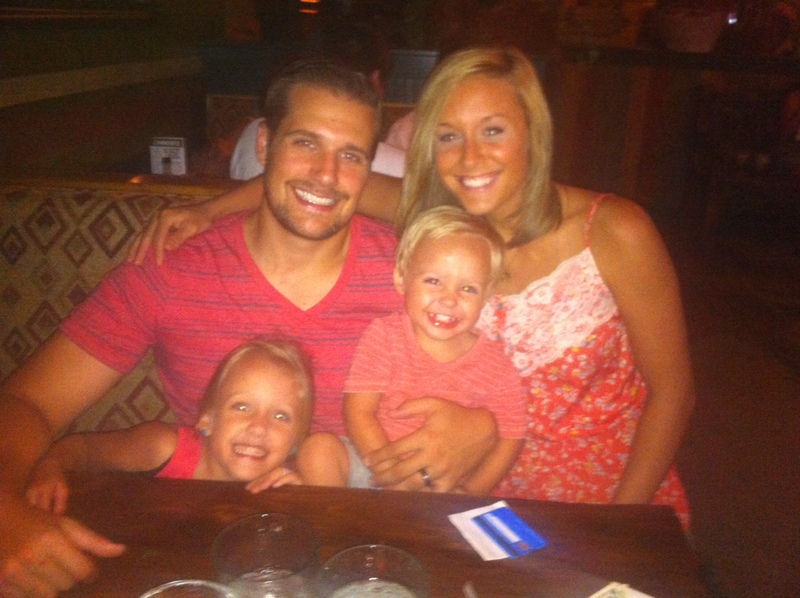 I have a wonderful wife, Kimberly, and two amazing kids, Mya (age 4), and Kohen (age 2). We moved to the Austin area 5 years ago and it has been one of the best decisions of our lives! I am not an accountant, lawyer or engineer. Any legal or financial advice I give is solely my opinion based on my own experience. Always seek the advice of a professional in these areas before acting on something that I might say. I am however an expert when it comes to listing and selling real estate in Austin and Central Texas. When working with potential home buyers, I focus on providing excellent advice and expert negotiation and on helping my clients make the best decision for THEM. My knowledge of foundation issues and the impact various soils can have on a home set me apart as someone who can help you avoid the pitfalls that can be prevalent in Central Texas. Choosing me to list your homes means you get an agent who will do everything possible to sell your property for the shortest amount of time with the highest net for you. Many agents will try to offer your home for sale at a low price and let the buyers find your home on their own. I use an active, progressive marketing plan to target and find the ideal buyer for your home. I use professional photography, staging expertise, superior online marketing as well as traditional marketing to deliver the highest net to you.Choosing Keller Williams means that when you property is listed, it is sent out to over 600 websites for potential buyers to view. With 92% of buyers buying their home search on the internet, Keller Williams provides you with a huge step up on your “competition,” the other homes for sale in your neighborhood.